Redmi note 6 pro is going to launch in India at an event, which is scheduled for November 22 in New Delhi. The china based smartphone company has now revealed that the phone will be sold on Flipkart and mi.com from November 23 . The phone will be sold as company's first ever black Friday sale , which is the following and popular trend in US . The phone was first launched in Thailand in last month . 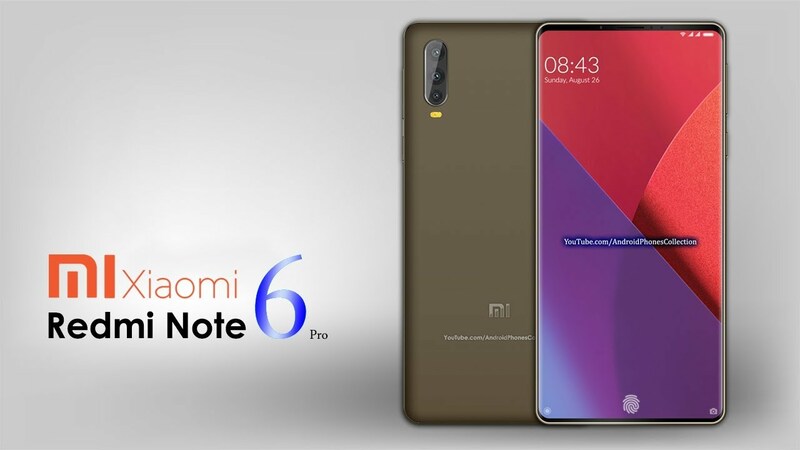 The company has not yet announced Redmi note 6 pro price in India . However the specification of this phone is very similar to the company's another best selling phone Redmi note 5 pro . So, that we can expect it to be priced in around of 15000 - 20000 price segment . The company not yet announced its launching date but, rumor that it will launch in India in next week . As we can see the landing pages on both Flipkart and MI.com are now live that indicate Novembar 23rd to be thedate for the Redmi note 6 pro sale. The all new Redmi note 6 pro runs with MIUI 10 and Android 8.1 oreo .The phone has 6.26 inch full HD plus IPS LCD panel with19:9 aspect ratio. the handset is powered by 14 nm octa core Qualcomm 636 processor. the phone has launched in two ram variant . 4GB/6GB RAM and 64 GB intrnal storage . storage can be expandable via micro sd card upto 256 GB. The Redmi note 6 pro has the dual rear camera setup with a 12 megapixel primary sensor and 5 megapixel secondary dept sensor . 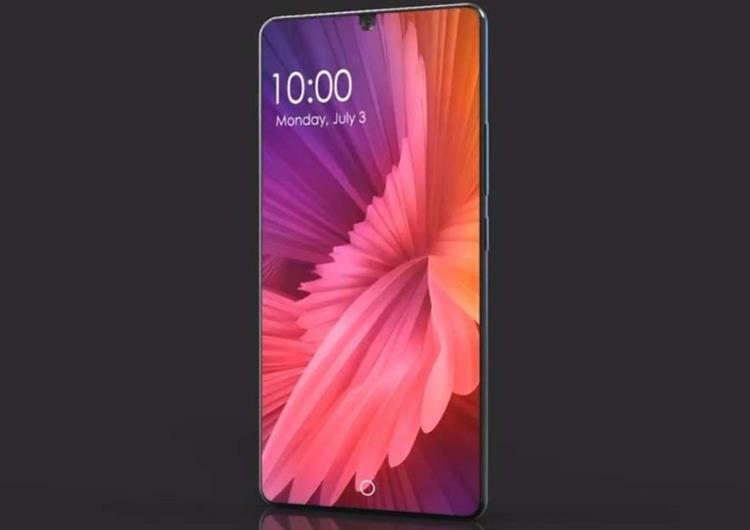 On the front for selfie lovers the phone bears yet another dual camera set up with a 20 megapixel primary sensor and 2 megapixel secondary sensor .It has AI face unclock and fingerprint lock sensor . The Redmi note 6 pro has a 4000 mah battary , the smartphone company claimed that it will last upto 2 days on a single charge . 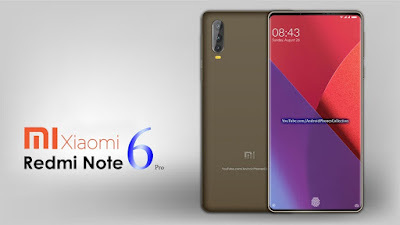 We hope this article will help you to know about Redmi note 6 pro .